Kuwait & Los Angeles, (June 12, 2018) – At CineEurope this week, CJ 4DPLEX announced a new partnership with KNCC (Kuwait National Cinema Company) to bring ScreenX – the world’s first multi-projection system that provides a 270-degree panoramic film viewing experience within a theatre setting – to the Middle East. 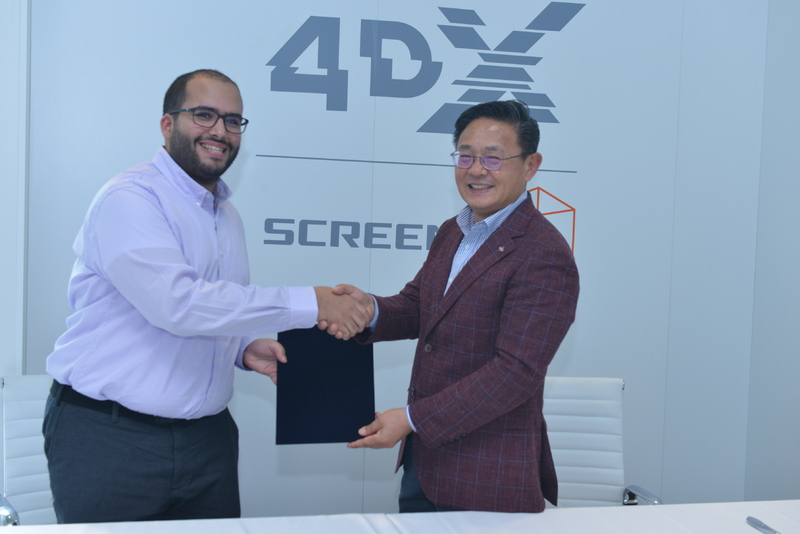 This partnership will bring the very first ScreenX screen to Kuwait. CineEurope takes place from June 11-14 in Barcelona, Spain.